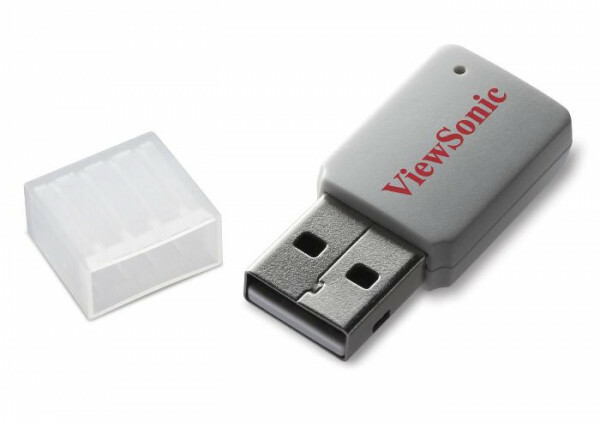 The ViewSonic® WPD-100 USB wireless adapter provides added convenience and flexibility to your projection needs. With the WPD-100, you can wirelessly project from Windows® or Mac laptops, and you can use your Android™ or iOS devices to wirelessly stream content to a projector. The WPD-100 also complies with 802.11 b/g/n standards and has a high transfer rate up to 150Mbps. 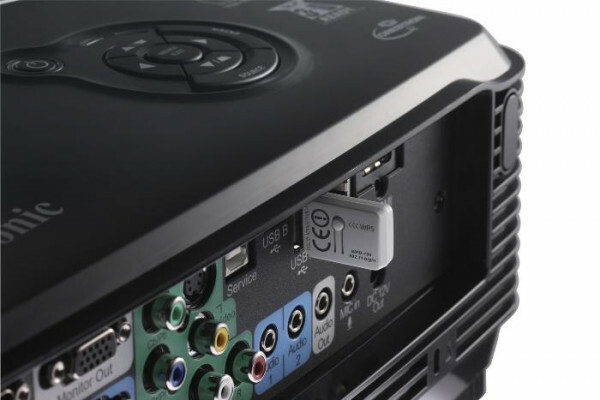 The WPD-100 is compatible with USB 2.0, most laptops, and select ViewSonic projectors equipped with Advanced Connect™ Technology (ACT), as well as select ViewSonic Pro8 models.